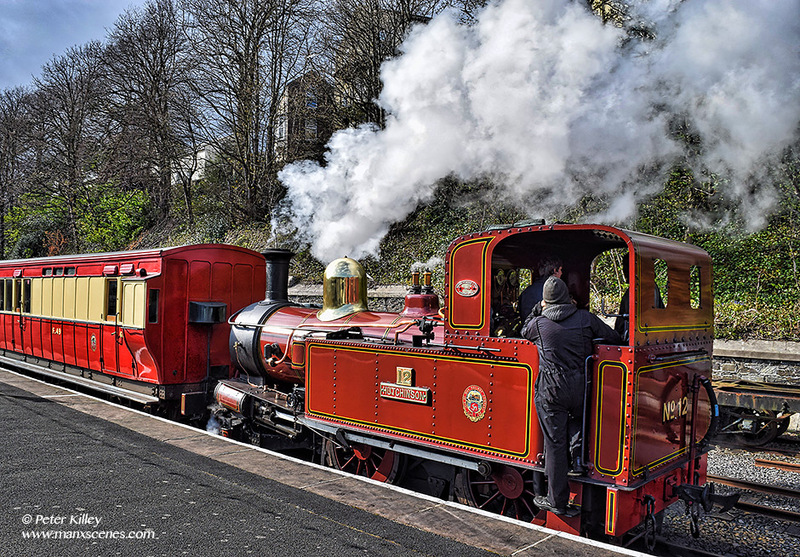 Isle of Man Steam Railway Loco number 12 ‘Hutchinson’ arriving at Douglas Station. Lovely picture Peter. We always enjoy watching the railway.